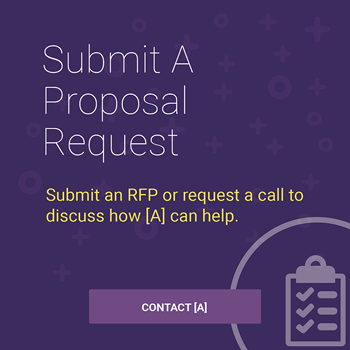 [A] welcomes requests from all organizations and agencies seeking a proposal or statement of requirements. Strategic support with Customer Experience and Digital Content Strategy and Enablement and design and delivery of Digital Maturity iniatives. [A]Ⓡ works hand-in-glove with organizations and agencies, sometimes with several in one project and has acted as both prime and subcontractor on engagements. 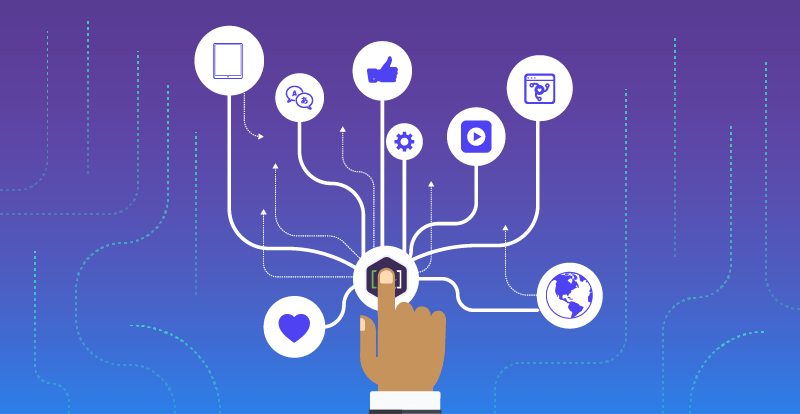 [A] helps clients and partners manage and maintain large CMS implementations, integrations, and migrations as well as content campaigns and related services. [A] looks for fit to engagement based on subject matter, participants, timeline, deliverables, budget, process, and other analysis. We refer or decline RFP's when not a good match. Accepted RFP's are assigned a discovery and solution design team. From time to time, [A] is also engaged in the preparation of RFPs and in an advisory role in vendor selection engagements. To submit an RFP, use the contact form or email materials to sales@simplea.com.